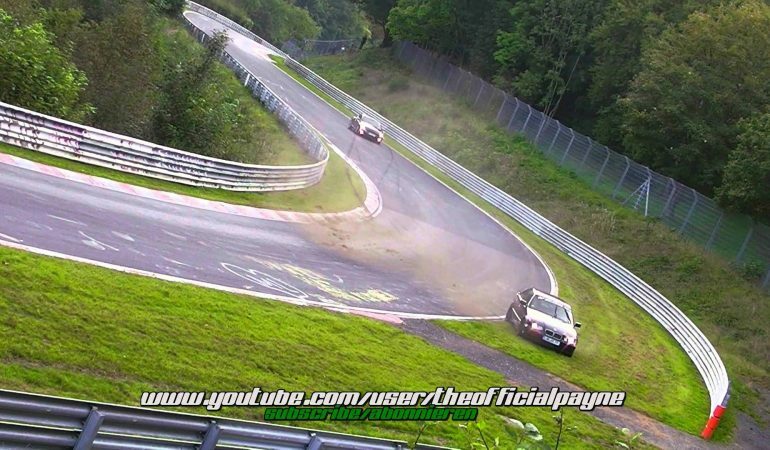 Featured in the video below are BMW crashes spotted from Nürburgring that may prove an eye sore to BMW fanboys. 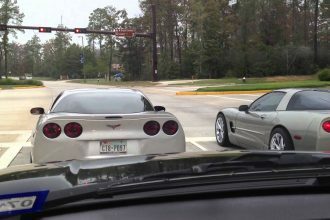 Are BMWs just crappy or is it those drivers that cannot handle what a true rear wheel drive is? Whether its on the BMW or the driver, it still seems like BMW cars love to spin and crash as in the video. But as for the BMW haters, this may be a good entertainment for you all out there 😀 Spin, drift and KABOOM! Check all the kaboom moments and see the crashes that every BMW lovers would probably sob for. 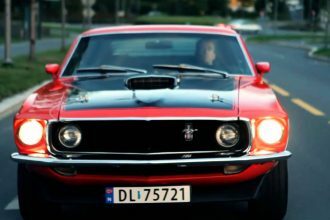 1969 Mustang out on the road ! 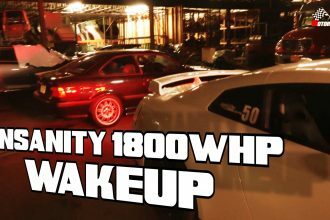 18000HP Monstrous GTR ROARS In This Hilarious Wake Up Prank!